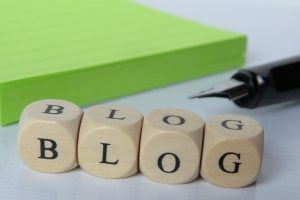 Although I manage to add a couple of articles every week, I am always on the lookout for guest writers to boost my content. If you are a writer and would like to contribute to this blog then feel free to contact me with your ideas. Articles must be at least 300 words and include at least one image (royalty free or your own copyright). I will include one body link. I will also include your name and a link to your profile (if you have one). If you refer to any facts/figures you must cite the source. Above all, articles must be original, interesting and relevant. Send your ideas to blog@marbellaforsale.com. I have been writing this blog for two years and have a great deal of content. All of it so far has been written by me. I put a lot of time into SEO and this blog receives around 3,000 daily hits. In the last 12 months it has received over 1 million hits. We rank very high in Google and Bing and all articles have both a normal html and also an AMP version. NB: I do not guarantee to publish your work and anything I receive will be published at my discretion.